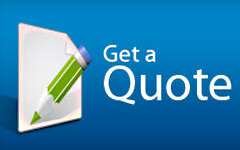 Unless the person troubleshooting your leak has had considerable experience in the roofing industry and in leak troubleshooting, a leak may be difficult to locate, its causes fully understood, and a solution supplied that will permanently prevent the leak from re-occurring. Many people have experienced the situation of having a leak attended to on numerous occaisions over a period of time as the leak, assumed to be fixed, makes a reappearance. Clearly this is frustrating as ceilings are often repaired and/or repainted on the assumption that a leak is fixed and are then re-damaged by the re-occurance of the leak. The proprietor of Perth Roof Repairs, Tony Bedford, with over 20 years experience in the Perth roofing industry, will locate, and, in 99% of cases, permanently fix the most elusive of leaks. 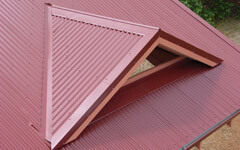 Low pitched skillion roofs are particularly prone to leaks. 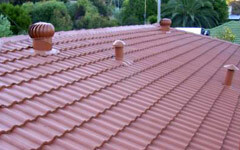 Due to the low pitch of the roof, leaves and debris easily accumulate between the tiles. 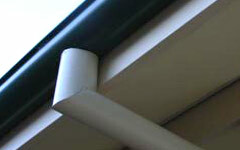 This reduces the effectiveness of the water channels under the tile over laps. In this situation, debris between the tiles needs to be removed. At the same time, new sisalation paper usually needs to be laid under the tiles to provide a more effective barrier from any future leaks. Read HERE for more information.